Established in 1994, Leadership Collierville is an outgrowth of the State of Tennessee Three-Star Community Economic Preparedness Program. It is a non-profit, non-partisan community-based organization which provides participants insights into how Collierville functions by hosting educational training sessions to assist members in developing leadership skills to become better informed citizens. 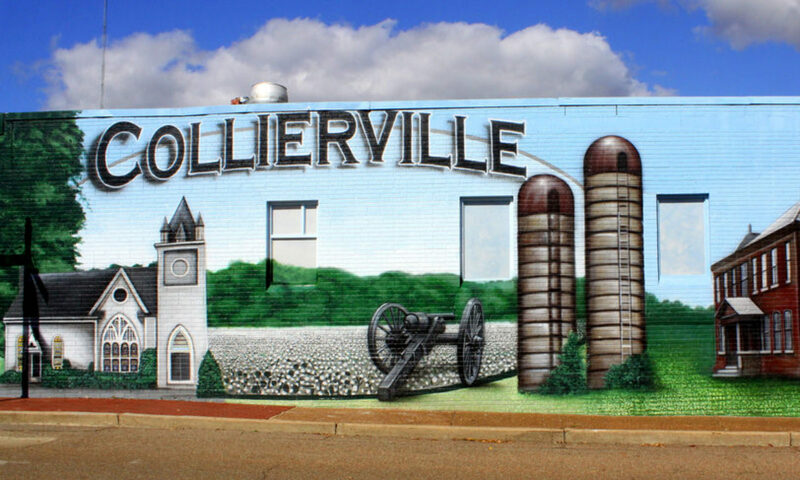 Our adult program runs from September to May and offers monthly education and training sessions on the Collierville community, including government, diversity, education, business and economics, and much more. The men and women selected each year represent a diverse cross-section of the Collierville community. We also offer a youth program – Youth Leadership Collierville – which is a seven-month program for sophomore and junior high school students living in Collierville, who attend public, private schools or are home-schooled. We are proud members of the Collierville Chamber of Commerce and Main Street Collierville.